Meghna Gulzar’s next directorial project, Chhapaak, has started rolling. The film will tell the story of the acid attack survivor Laxmi Agarwal. Agarwal is an acid attack survivor and speaks for the rights of acid attack victims. 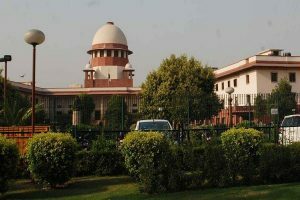 She was attacked in 2005 at age 15 by a 32-year-old man Gudda and his aide Naeem Khan whose advances she had rejected. Deepika Padukone will play the titular role. The film also stars Vikrant Massey. This will be Padmaavat actor’s first venture into production as she will be co-producing the film. 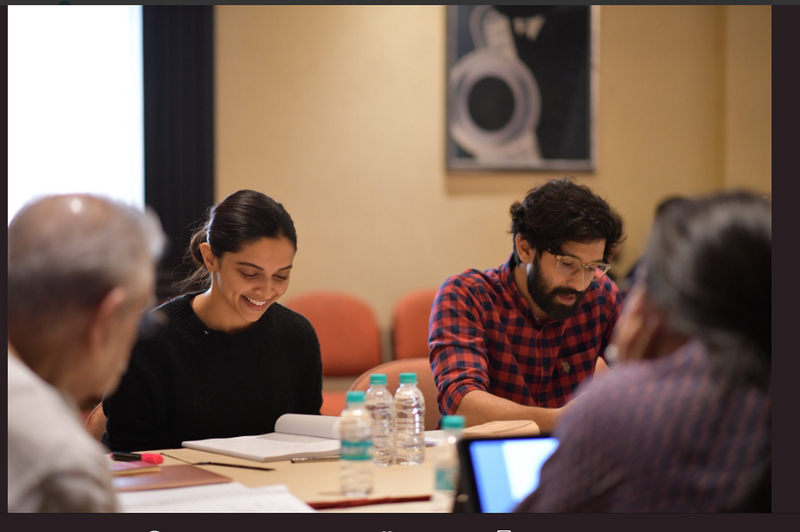 The team of the film shared a picture from a script-reading session.